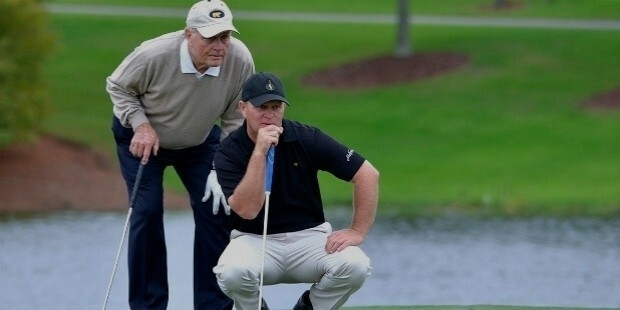 Jack Nicklaus was born on January 21, 1940 at Columbus, Ohio. His father was Charlie Nicklaus, a pharmacist who was also good at playing tennis, football and golf. 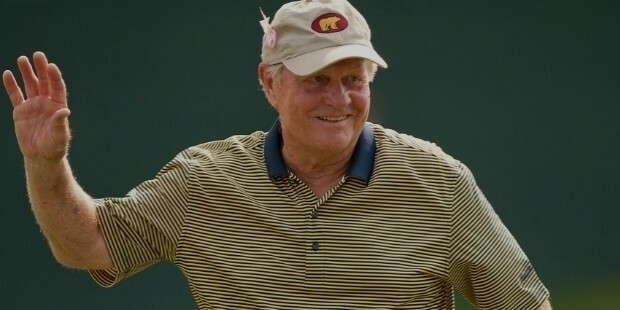 Nicklaus attended the Upper Arlington High School. At school he competed in baseball, track and field, tennis and football. He and his father Charles were big sports enthusiasts. 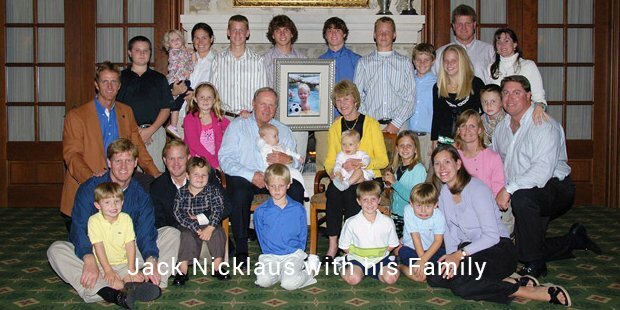 So when his father joined Scioto Country Club, Nicklaus also followed enthusiastically. 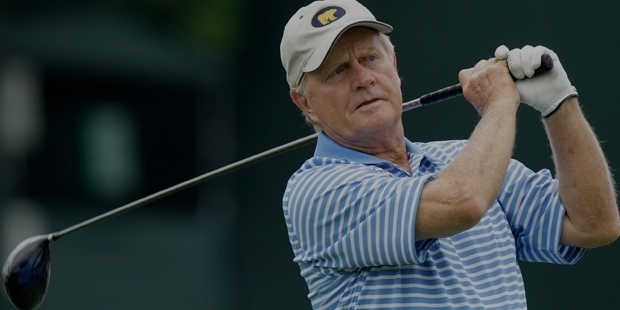 At the age of 10, Nicklaus played his first nine holes and completed it in just 51 stokes. This made Club Pro Jack Grout take notice of this young talent. Soon he became Nicklaus’s full time coach and remained in that position for the rest of his career.At the age of 12, Nicklaus won his first Ohio State Junior Title. He went on to win the title for another four consecutive years making it five in a row. In 1953, he qualified for the U.S. Junior Amateur Championships as he dipped below 70-shot for the first time at the Scioto Country Club. At the age of 13 he already had a handicap of +3 which was the lowest in the whole district. In 1955, Nicklaus shot a 66 at his club which allowed him to participate in the U.S. Amateur Championships.In 1957 he joined the Ohio State University and studied pharmacy for three years to become a pharmacist like his father. But with his golf achievements mounting day by day he decided to take up golf as his career. In 1957 he played in the first of his 44 U.S. Open appearances. At the age of 18, he made the cut for the U.S. Open and was tied for 41st place on the leader board. In 1959, he won the U.S. Amateur Championships at the age of 19. 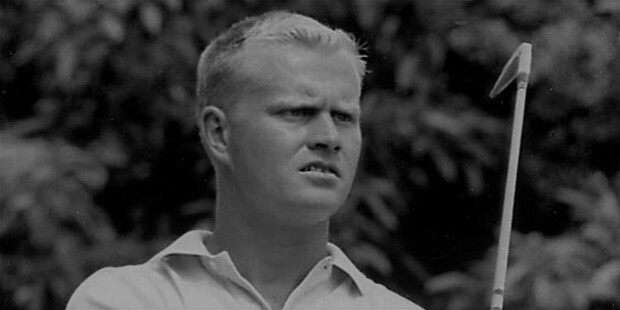 In his fourth year at the U.S. Open he impressed the world by posting a two under par 282 and finishing second behind Arnold Palmer.Nicklaus turned professional in 1961. His first success followed immediately as he beat the favourite Arnold Palmer in the 1962 U.S. Open. That year he was named ‘Rookie of the year’ by the PGA. He made $60,000 in prize money and made the cut in all 26 tournaments he participated in. In his second year as a professional, he was able to win the PGA Championship and the Masters tournament. In the year 1965 and 1966 he went on to win the Masters tournament. 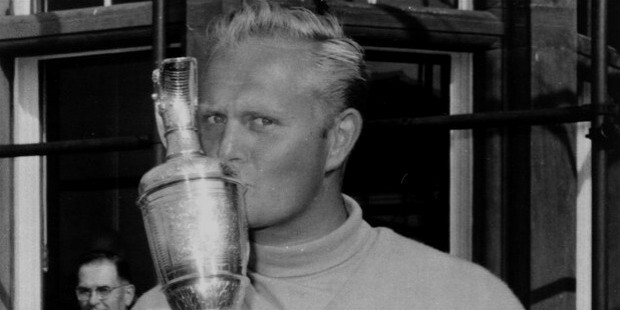 In 1966, Nicklaus completed his Career Slam by winning the Open Championship at the age of 26. There was no stopping Nicklaus from here on. He went on win a total of 18 career Major Championships becoming the most accomplished golfer of all time. He has won 6 Masters Tournaments, 4 U.S. Open, 3 Open Championships and 5 PGA Championships. He played on the PGA circuit very sparingly but was able to achieve 73 victories, being third on the all-time list. At the end of the career he had earned approximately $11 million in official match earnings. 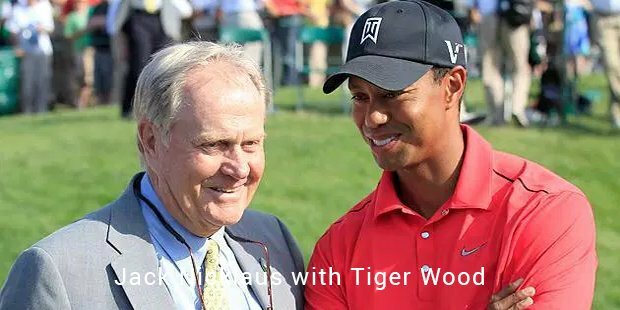 He has been one of the most accomplished sportsperson on the planet with the number of trophies that he has won and the contributions that he has made to the game of golf.